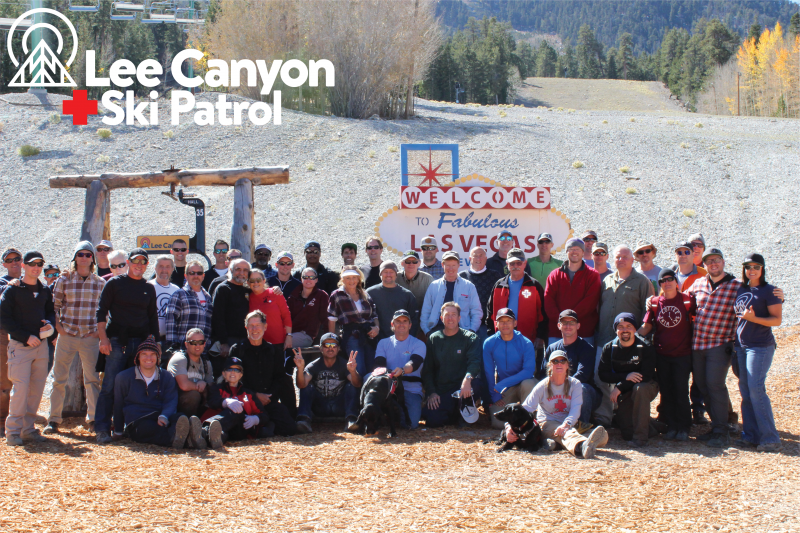 The Lee Canyon Ski Patrol is currently recruiting patrollers for the 2018-2019 season. Candidates will be offered training in the following areas: Outdoor Emergency Care (OEC) through the National Ski Patrol, lift evacuation, toboggan handling, and ski/snowboard skills instruction and clinics. Click Read More for more information! Read more about Are you Interested in Becoming a Ski Patroller?